Neil Mossey: What's The Second Most Important Fixture In The House? What's The Second Most Important Fixture In The House? The 2nd most important fixture in the house. 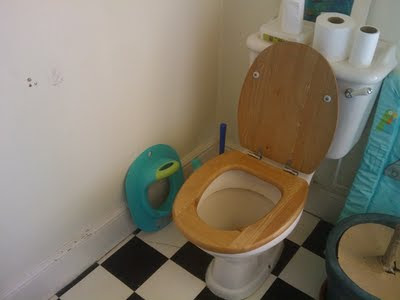 A toilet roll holder that doesnt wobble is luxury. I'd be like the Imperial Leather family dad.